See a major attraction in Bangkok with ease when you book this private transfer! Grab discounted tickets to Calypso Cabaret Show and other attractions through Klook! The driver extend his help by bringing us to the bus bound for siem reap. Very helpful and nice indeed. Kudos to a job well done! 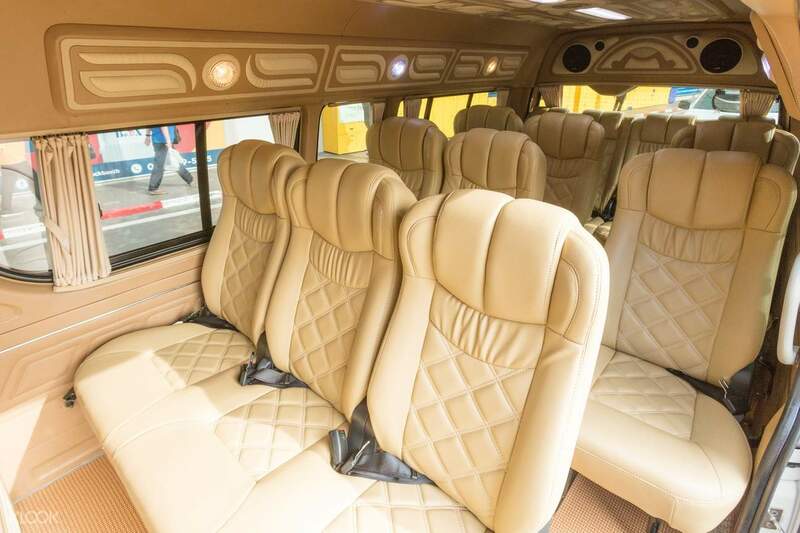 Visit Bangkok's top tourist destinations with this private transfer! Explore temples, markets, and landmarks unhurriedly while your private car awaits. 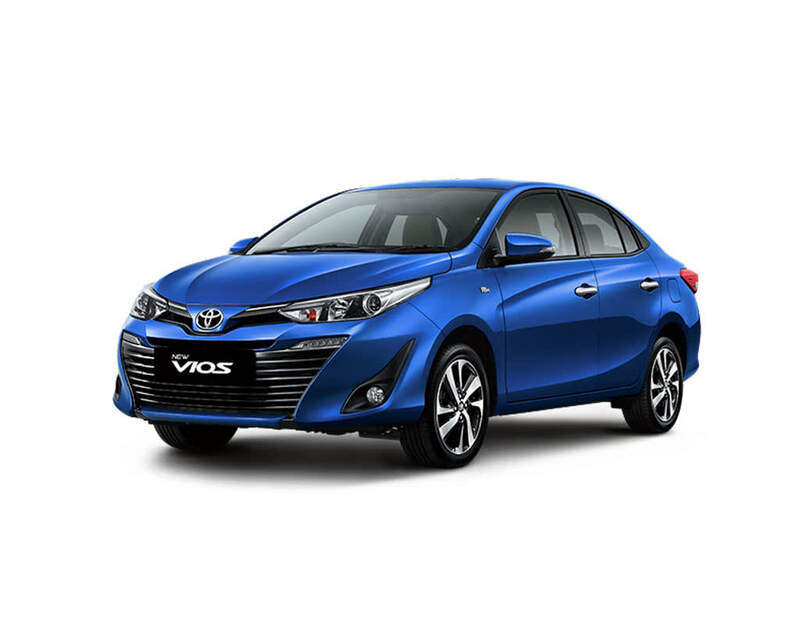 Choose from their 5-seater sedan, 7-seater multi-purpose van, or 12-seater van - spacious vehicles equipped for the long drive. Ease into your chosen vehicle and enjoy its cool air-conditioning as you make your way to your preferred destination. To experience this truly convenient service, simply book your preferred vehicle and indicate your pick up and drop off specifications upon checkout. Be whisked off to a trip to the capital by your driver on your selected travel date at the exact pick up time. 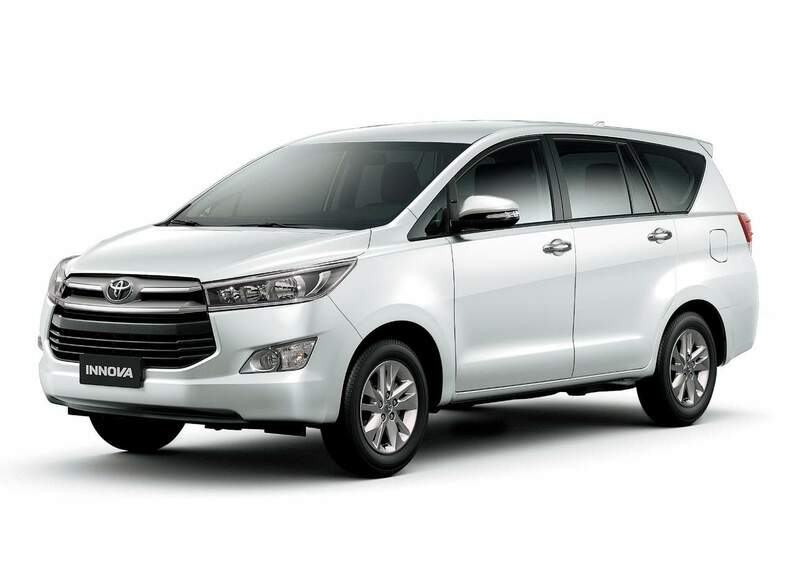 Book this transfer now for a hassle-free ride around Bangkok! Driver arrived 15 minutes before booking time. He helped with our luggage. The ride took more time than expected due to road constructions & slow traffic. He was patient & did not show any displeasure. He drove us safely to our destination. Driver arrived 15 minutes before booking time. He helped with our luggage. The ride took more time than expected due to road constructions & slow traffic. He was patient & did not show any displeasure. He drove us safely to our destination. We had an excellent driver and van that accommodated my family of seven. The van was great, very comfortable and relaxing, but the star of the show was definitely our driver, Chokpipat. We originally hired him for one transfer but ended up hiring him for the rest of the day. We didn’t have to worry about transportation because he took care of everything, he was even a gentle driver who reminded us to put our seatbelt on. It was BECAUSE of our driver that he suggested and brought us to places that were INCREDIBLE like the canal tour, iconsiam, and asiatic night market. We had an ABSOLUTE EXCELLENT TIME! Klook is the third party that hired Thai rhythm transfer services, and I’ve got to say it’s an excellent choice. We are not most definitely coming back to Bangkok! We had an excellent driver and van that accommodated my family of seven. The van was great, very comfortable and relaxing, but the star of the show was definitely our driver, Chokpipat. We originally hired him for one transfer but ended up hiring him for the rest of the day. We didn’t have to worry about transportation because he took care of everything, he was even a gentle driver who reminded us to put our seatbelt on. It was BECAUSE of our driver that he suggested and brought us to places that were INCREDIBLE like the canal tour, iconsiam, and asiatic night market. We had an ABSOLUTE EXCELLENT TIME! Klook is the third party that hired Thai rhythm transfer services, and I’ve got to say it’s an excellent choice. We are not most definitely coming back to Bangkok! the driver was on time to pick us up at the lobby. i directly call the local number in bkk to request for 1 hr earlier pick up time to ensure that they will not be late like what happened to my sister who have earlier flight. the driver was on time to pick us up at the lobby. i directly call the local number in bkk to request for 1 hr earlier pick up time to ensure that they will not be late like what happened to my sister who have earlier flight. cab came on time. although did not English but still we could communicate with him in conveying out message. He was kind enough and an experienced one. Art of Paradise was undoubtly a good place to see. Thanks Klook for making our Bangkok trip enjoyable. cab came on time. although did not English but still we could communicate with him in conveying out message. He was kind enough and an experienced one. Art of Paradise was undoubtly a good place to see. Thanks Klook for making our Bangkok trip enjoyable. Driver was on time and car was very big and clean. Just a bit expensive when compared to Grab or Taxi which would probably cost around THB150 (HK$40).. Driver was on time and car was very big and clean. Just a bit expensive when compared to Grab or Taxi which would probably cost around THB150 (HK$40)..
Actually I always confuse how to go somewhere... This is our first family trip, so I booked this service. It’s convenient and easy. We from Grand Palace to sea life ocean world. Actually I always confuse how to go somewhere... This is our first family trip, so I booked this service. It’s convenient and easy. We from Grand Palace to sea life ocean world. i m sure that i will buy their service again, the driver never mention about tips or extra-charge, not like other Van driver always want tips and their driver support us a lot. i m sure that i will buy their service again, the driver never mention about tips or extra-charge, not like other Van driver always want tips and their driver support us a lot.